PVCEPTOR Reservoir Dog Sanitary Floor Sink - Jay R. Smith MFG Co.
Jay R. Smith Mfg. 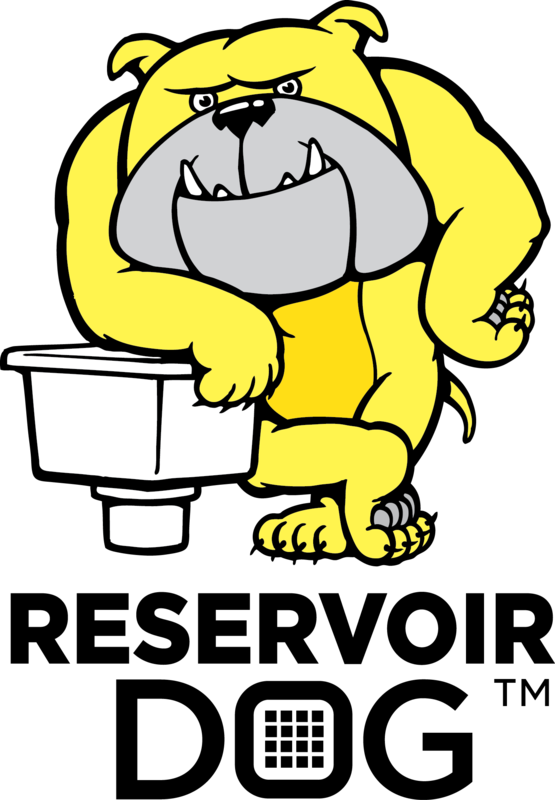 Co. is happy to announce the PVCeptor® Reservoir Dog™ Sanitary Floor Sink (Patent Pending), a hygienic alternative to traditional floor sinks. The PVCeptor offers excellent resistance to chemicals and will not chip, rust or corrode. It is lightweight and easy to install, while the smooth interior and pitched surfaces allow for simple cleaning and maintenance. The PVCeptor can be used with PVC grates, acid resistant cast iron grates that can be installed after the pour, or nickel bronze grates, which must be installed before the pour. The floor sinks are stackable to save room on the shelf and make it easier to carry multiple drains on the job site. Ideal for use in kitchens, hospitals, food markets, restaurants and all types of food handling areas, the PVCeptor Sanitary Floor Sink is ideal for all applications requiring maximum sanitation. Injection molded from high grade PVC material, the PVCeptor provides a clean, white color and hygienic appearance. 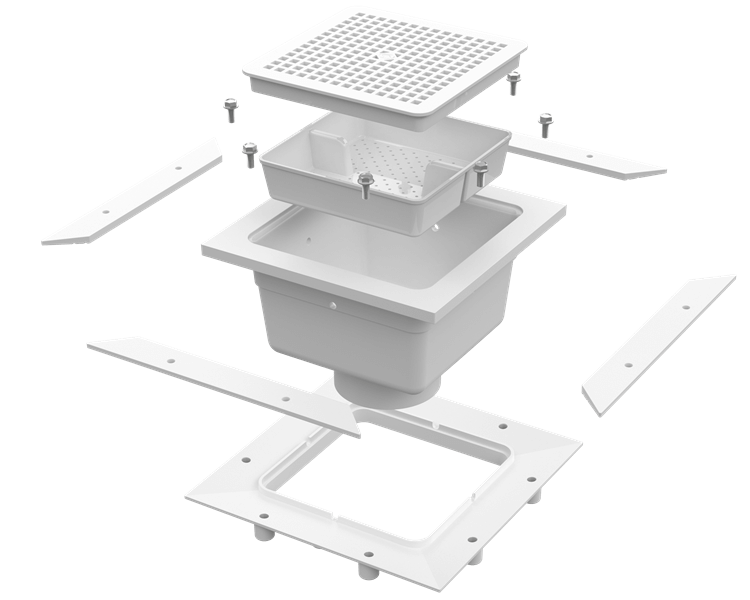 Learn more about our PVCeptor Reservoir Dog Sanitary Floor Sink, go to www.jrsmith.com, like us on Facebook or connect with us on Twitter.